Dr. Sgrazzutti and Dr. White’s Family Dentistry of Saginaw, MI where he has been providing services to patients for over 20 years. 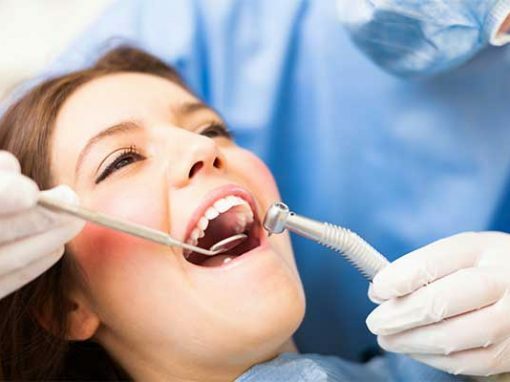 When thinking about visiting the dentist, do you look forward to it or do you think you’ll have a pleasant experience? If you’ve never visited Dr. Sgrazzutti’s office or had the pleasure to meet the staff, please review the testimonials that will reassure your thought about him. 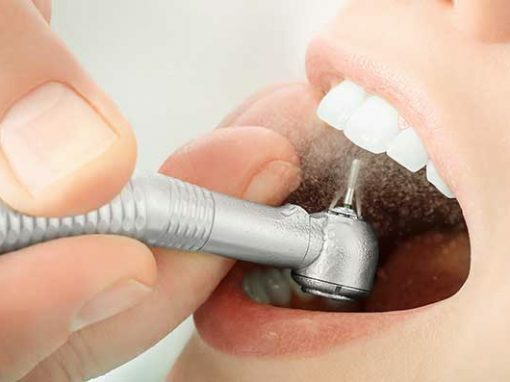 Dr. Sgrazzutti has the best reviews and every feedback has been nothing but positive. 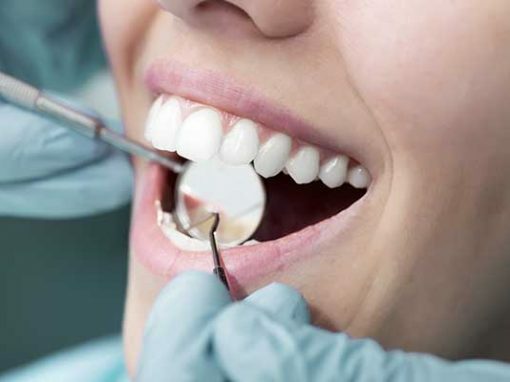 Saginaw Family Dentistry has the knowledge, tools, and technology to improve your general health, smile, and demeanor. 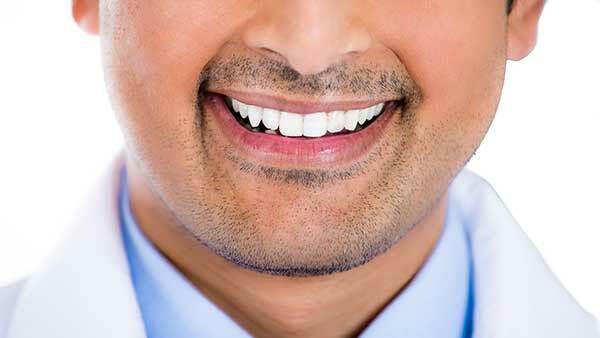 Our goal is to help you become more informed about your oral and dental health. 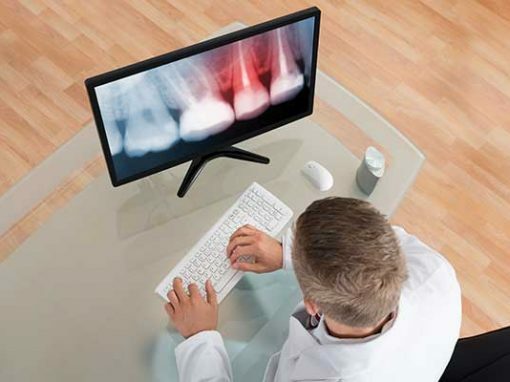 Our website was created not only to inform you about our practice, staff and dentists, but to act as a comprehensive reference about your oral health. 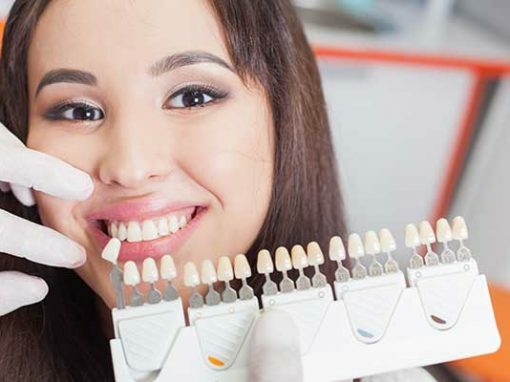 We will keep you informed about the very best that Dentistry has to offer. Our office is committed to providing you the very best care in a warm and compassionate manner. 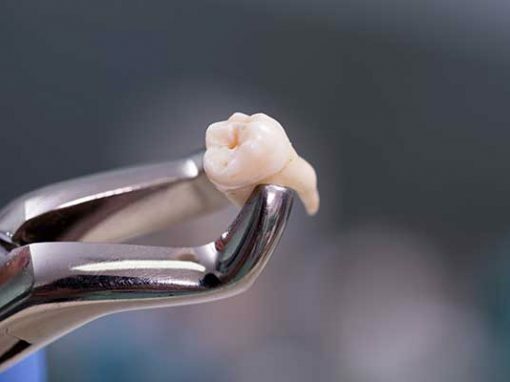 Come into Saginaw Family Dentistry for a tooth restoration and leave with it restored on the same visit! 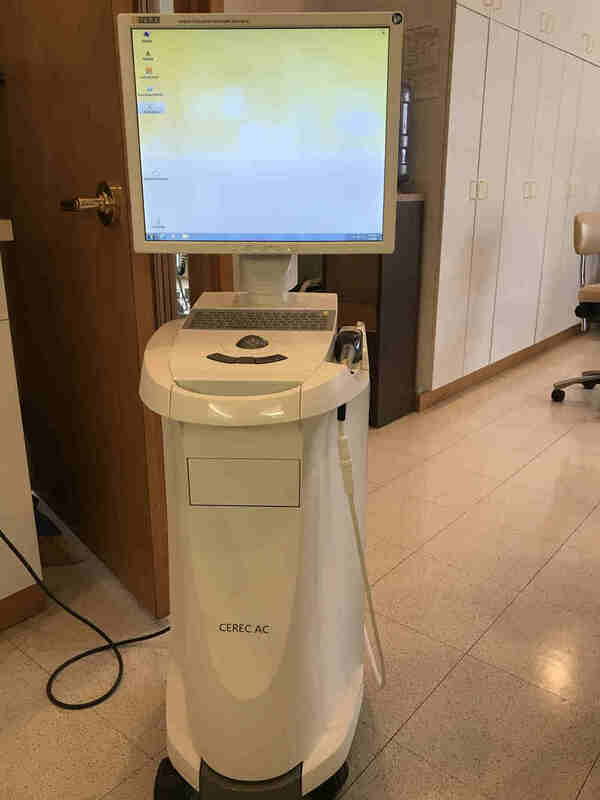 The CEREC is a machine that uses 3D modeling and a digital scanner to map your teeth and generates a restoration on the spot.